Have fun learning to be a secret agent! 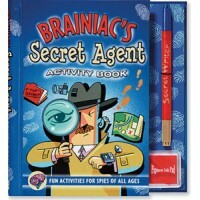 This bestselling Brainiac's Secret Agent Activity Book wi.. 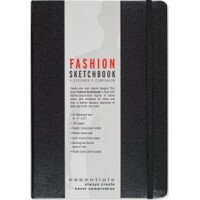 Create your own original designs with this sleek Essentials Fashion Sketchbook! Packed with light.. 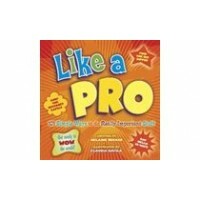 This perfectly portable handbook for kids will make them experts in all manner of things - from h.. 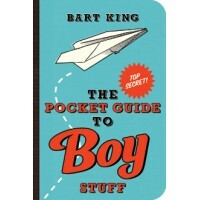 There's this boy. Let's say he's somewhere between eight and fourteen years old or so. 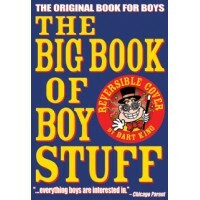 You'd like..
he Big Book of Girl Stuff shares everything a girl needs to know—from sleepovers to diaries to ma..
First he taught boys all about mischief and perfecting their shenanigans against a nemesis. Next .. 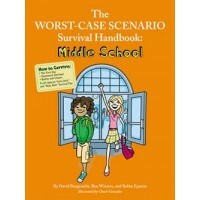 Homework, hormones, heartache...middle school has no shortage of perils. 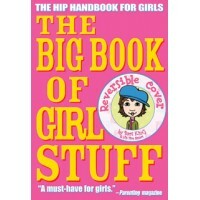 Never fear, the auth..
Miss Independent's Guide to empowerment, confidence, and staying safe. 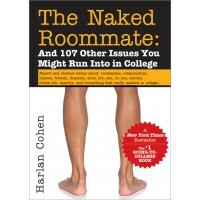 A must-have for every ..
From sharing a bathroom with 40 people to sharing lecture notes, The Naked Roommate is a behind-t.. 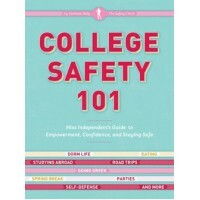 If your child is starting life in college, there's a surprise around every corner... 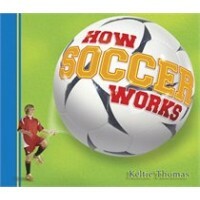 But that..
From the How Sports Work series comes How Soccer Works, which presents a fascinating and informat.. 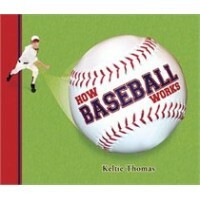 Whether readers have their sights set on big-league grand slams or just want the inside scoop on .. 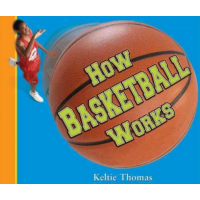 Whether readers are fresh on the hoops scene or pounding the hardwood for a pro career, How Baske..
From how the puck was invented to players' superstitions to the secret science of passing, How Ho..